Calling all you Hertfordshire people…. 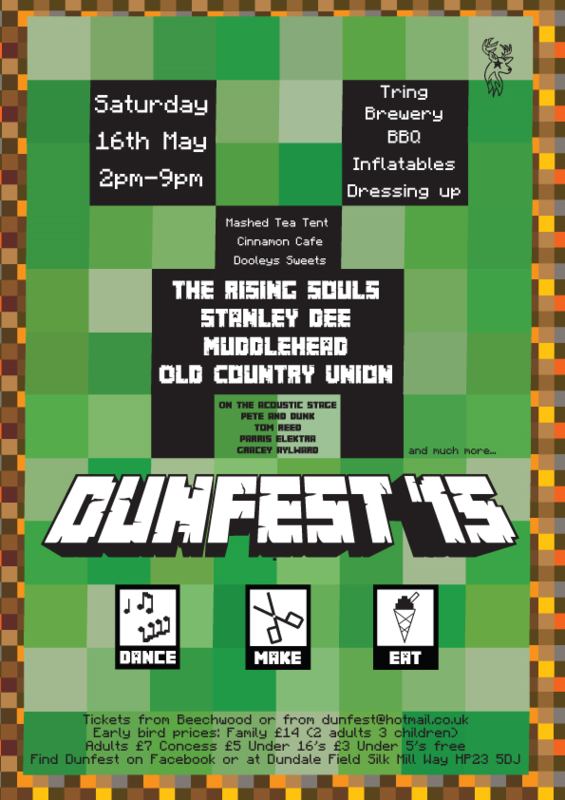 Sat 16th May sees us come back to take part again in ‘Dunfest’ at Dundale School in Tring. We had a great time in beautiful sunny weather last year, so are very pleased to be asked back again. Check out their Facebook event page HERE. 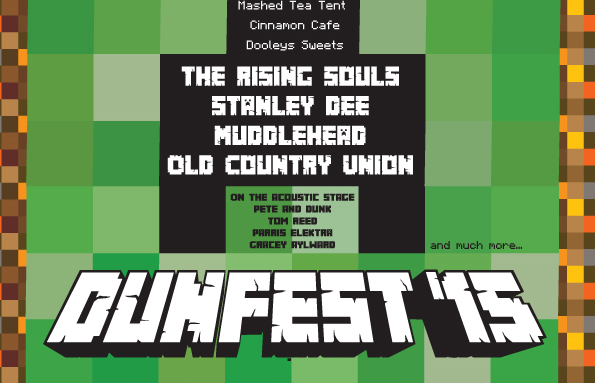 We’ll be doing a 45min slot in the afternoon, and there will be other great artists and all sorts of entertainment going on all day. If you’re local, and fancy a change from the same-y Saturday routine (shopping/mowing the lawn/teaching the dog French…..all the usual stuff) then do yourself a favour and pop along. Oh, and beer……..there will definitely be beer.